Our family have long been fans of Fruit Bowl as this picture from 7 years ago shows! And we always have Fruit Bowl snacks in the car and in my handbag, so that I have a healthier snack option to give my kids. 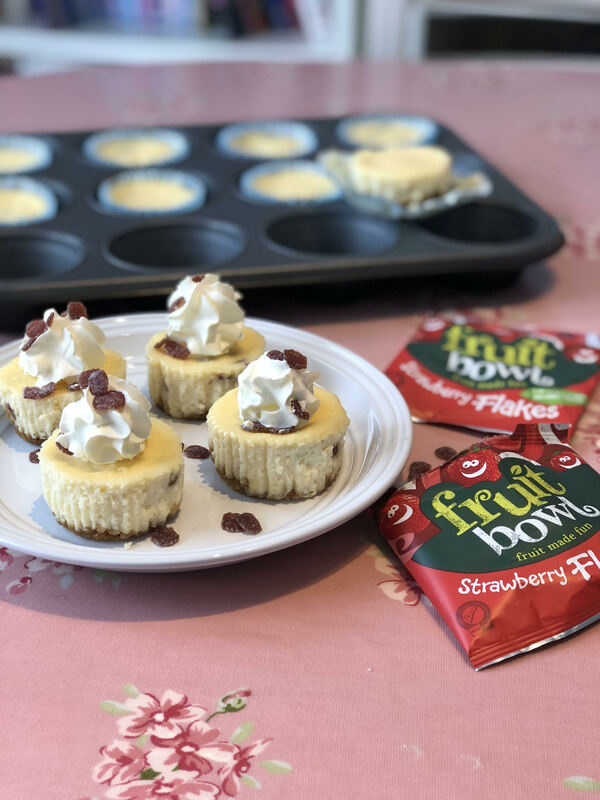 Looking forward to lots more Fruitivator fun coming soon, in the meantime don’t forget to give my Fruit Flake Mini Cheesecakes a go! 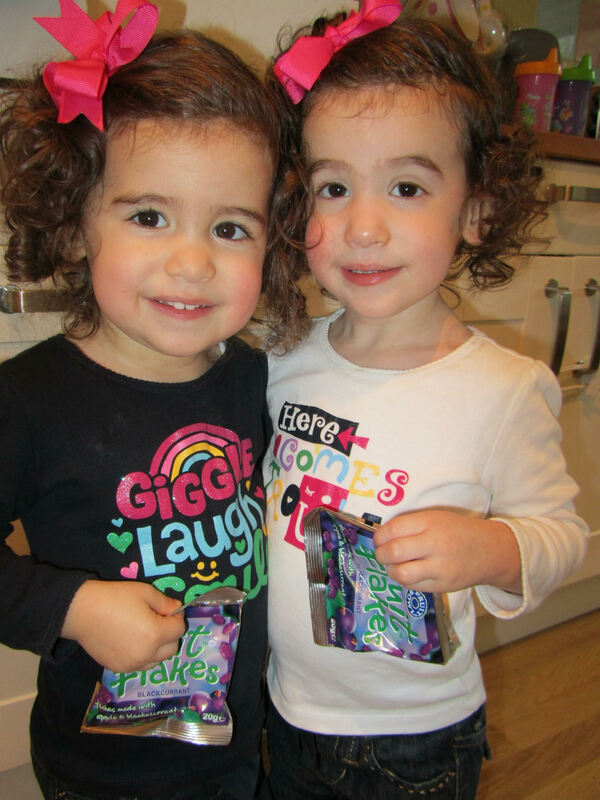 They are so easy to make with the kids!